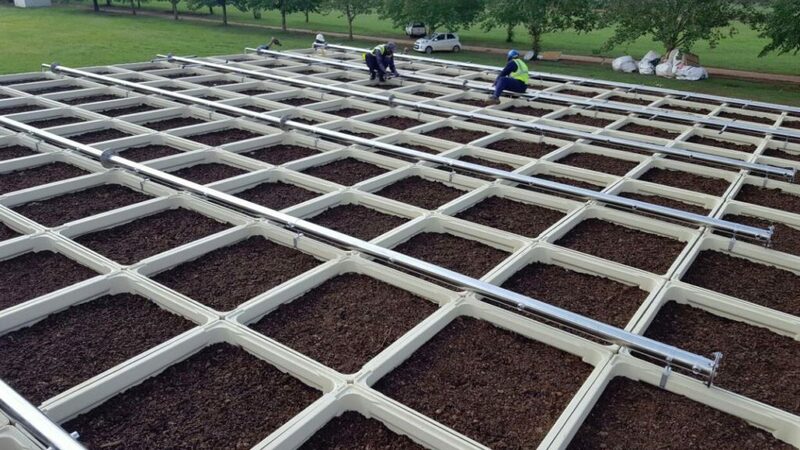 Well done to team Makoya for excellent process maintenance. This treatment plant sometimes treats 5x the design flow. Although not ideal, the SOG trickling filter once again demonstrates superb performance to be found with the aid of biodiversity. 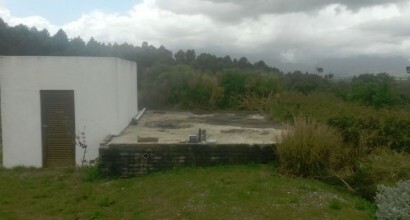 Underneath this unassuming structure is the bioreactor and process equipment that treats winery effluent and domestic sewage. There are multiple chambers, with varying functions – the sum of which creates the conditions best suited to induce bacteria to thrive and prevail. At this site, the aeration line, electrical power and signal cables extend almost 100 meters. This is because the control room is tucked away near the winery. 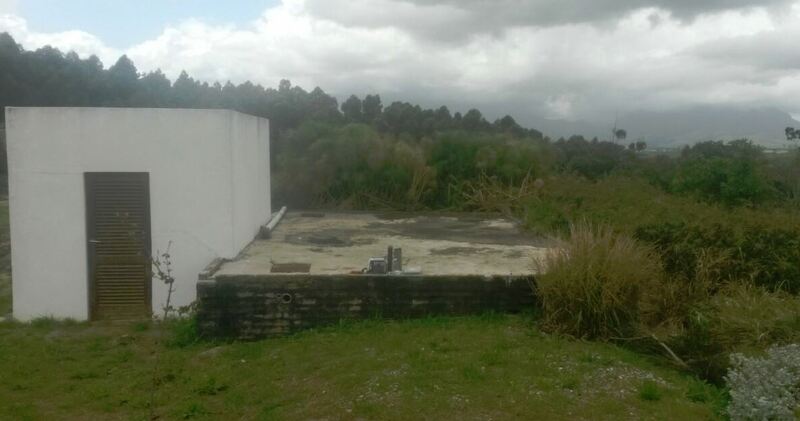 Built in 1998, the Arabella sewage treatment plant is one of HWT’s earliest projects. The Arabella sewage treatment plant is designed to treat 250 kilolitres per day. The process configuration is in the MLE format – this being anoxic zone followed by an aerobic zone with an underflow recycle roughly equating to the incoming flow. MLE, in sewage treatment parlance, stands for Modified Ludzack- Ettinger. These were two scientist/engineers from Chicago, who working together in the early 1960’s found a simple and elegant way to treat sewage. 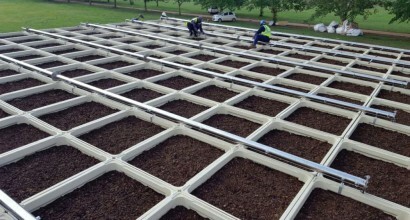 Their process reduced aeration costs, introduced pH stability and importantly aided removal of nitrates. Taken for granted today, their pioneering work has been an indescribably large contribution to the care of our disturbed environment. 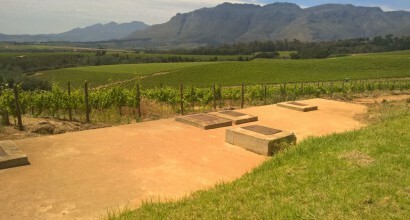 This is the control room, constructed above a bioreactor arrangement at the Reyneke Organic Wines cellar. 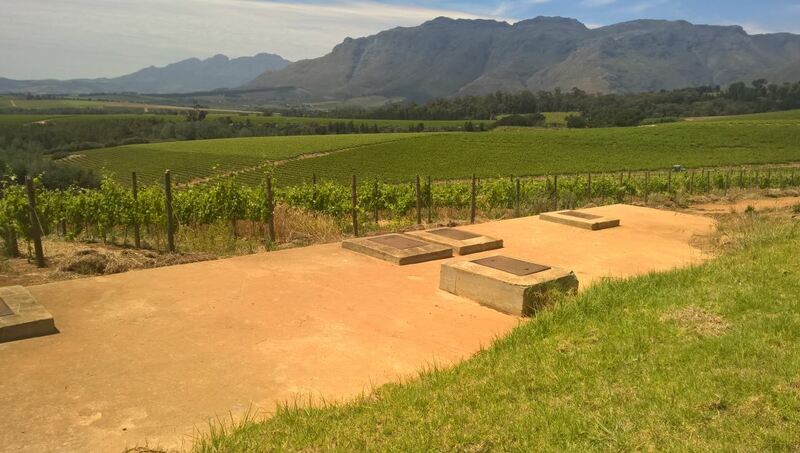 Although expensive, underground bioreactors do not obscure or disrupt the view and feel of a winery. 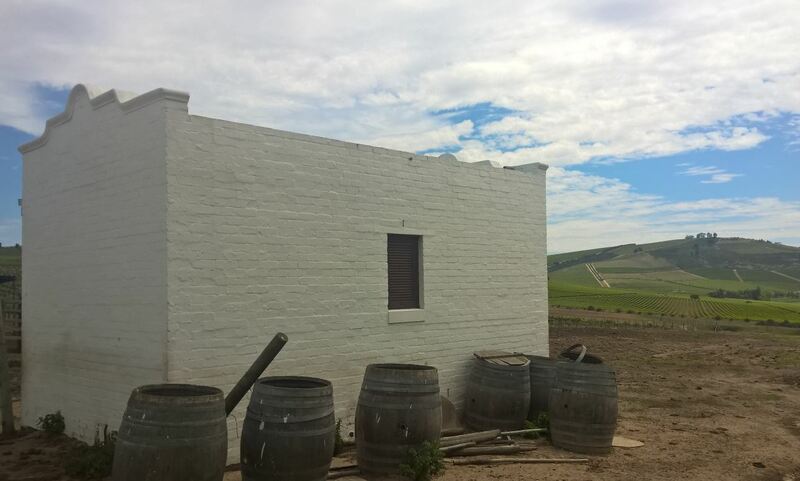 This control room looks like any other building on a wine estate. A full house. Well done Karl van der Merwe and his team. A better result cannot be found. 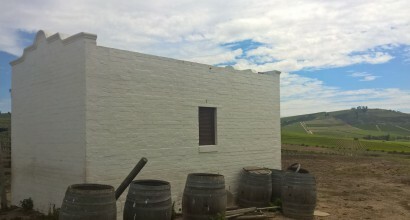 For de Morgenzon, treated effluent is to be compliant with the National Water Act, General Limit. 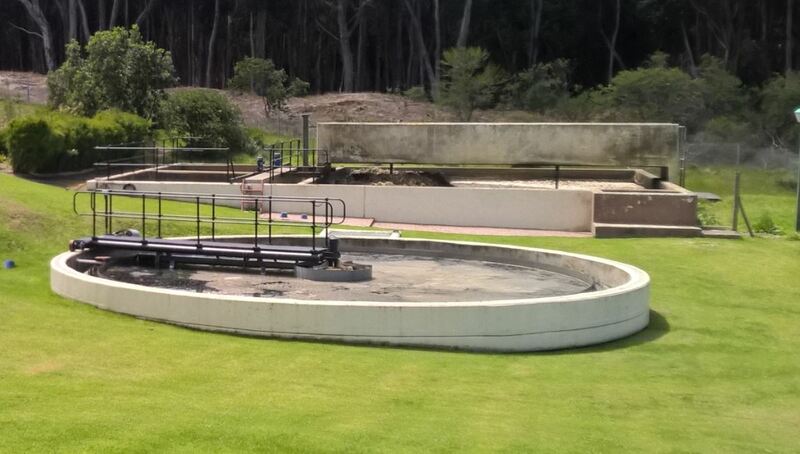 The effluent treatment plant at de Morgenzon treats sewage from the winery as well as cellar and winery waste water. 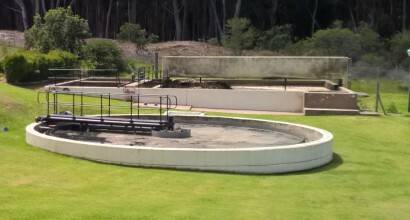 Revamped in 2006, de Morgenzon invested in an HWT state of the art effluent treatment plant.